Lab Services are provided at Lumby Health Centre to patients with a requisition completed by a certified physician. 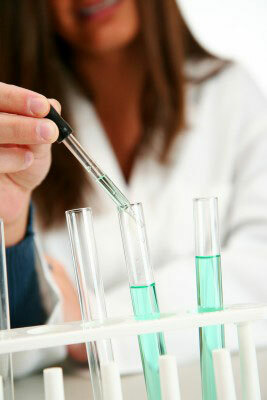 Certified Lab Technicians from Valley Medical Laboratories, Vernon, BC provide this service. For more information please call (250) 547-9741 or stop in at the front desk of the Lumby Health Centre.